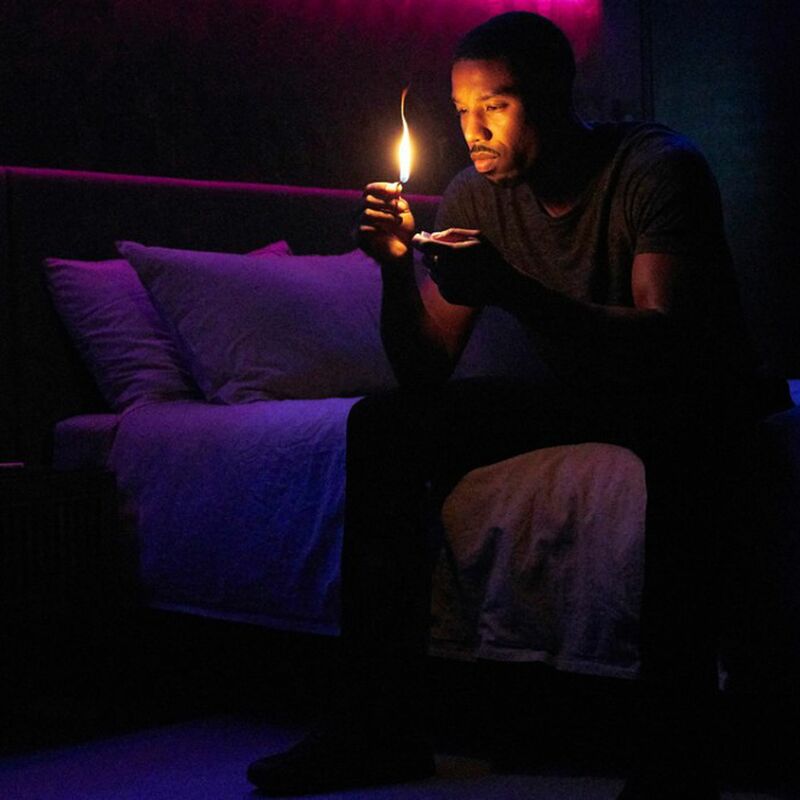 Home / adaptations / book / Fahrenheit 451 / HBO / Ray Bradbury / review / Television / Burning Bright? A weird thing happened when I heard about Fahrenheit 451 being adapted for HBO. Outside of being interested, I also had a similar experience to when I was told that A Wrinkle In Time was being made into a film. I had forgotten what exactly I had read in the book. Blame it on the years or the sheer volume of books I had read in my lifetime but I only had flashes of scenes and a broad idea of the plot. My brain had somehow burned the book about book burning. I did a quick Cliff Notes read of the Ray Bradbury classic and then sat down to watch Killmonger Torch (Michael B. Jordan), Zod Vegeta (Michael Shannon) and Jaylah Gazelle (Sofia Boutella) bring words to life. I thought the film was okay. It was different than the book and that's not necessarily a bad thing. Content and imagery should be updated from a book published in the 1950s. The main issue of censorship and the effects that have on society is still present. The characters at their core are pretty much the same even if they are age adjusted it in some cases to make this more of a love story between people who begin on opposite sides of an argument as well. I also appreciate that they made the characters' motivations a bit vague at points and not particularly concrete because that's how most people are. We aren't all just one thing and we have both nobility and savage stupidity in us at the same time. It was merely okay to me because it could have went further in examining our current society. The idea for the burning of books began, in this adaptation at least, from the spread of chaos from books. Books were the tools for society's decline and painful to oppressed groups so they needed to be burned, according to the people in charge. The first fireman was Benjamin Franklin according to this new history which if these people were using any logic knows makes no sense. The idea of false history and changing the news and the gratuitous transformation of burning books into a form of entertainment could have been expanded more in this movie. Michael B. Jordan is always setting something on fire. Ray Bradbury presented some interesting ideas in his work of fiction. The idea of censorship was especially vital in the past and his idea of memory and emotion being connected to how we absorb information and stories is very vital to our current day. I can only speak for myself but I know my memory has suffered recently and I'm thinking it is more than just getting older. The speed in which we gain news and get new content is staggering at times. Everything is lightning fast and it gets harder to take the time to fully process what we are seeing or hearing. Making emotional connections to human stories get harder when you can't get a moment to breathe and think on it or feel before the world hits you with something else to distract you. The manipulation of stories and that type of censorship compounds the problem. This adaptation of Fahrenheit 451 could have tackled more of that. I know that a movie is limited in what it can say and is constrained by time and budget. I also know that one thing can't be all things at all times. You take what you can from what you are given but I feel that this movie could have been really good if it went beyond the topics it brushed against. As it stands, it's an interesting start to a bigger conversation, a good collection of fictional characters interacting and a fun way to spend some time on a Saturday night. 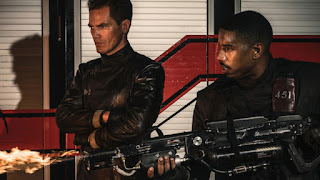 Fahrenheit 451 was a good movie but it could have been a great water cooler discussion, at least.